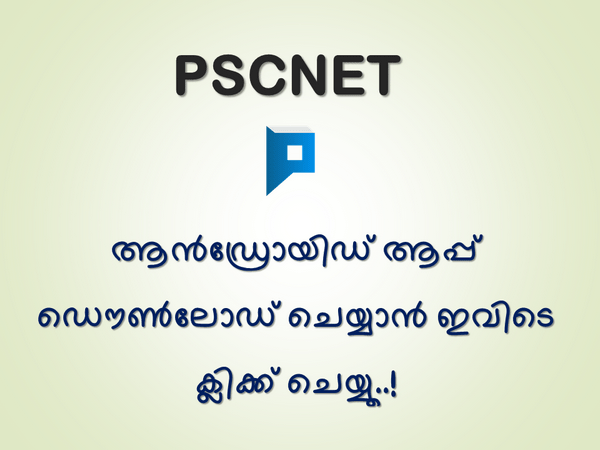 PSCNET.in is an authority blog for Kerala PSC Examination questions, previous question papers, psc mock tests, online model psc exams, psc study materials and psc notifications. PSCNET was launched in January 2017 and now it has the monthly page views of 10,000,00. We have 10K+ social followers.